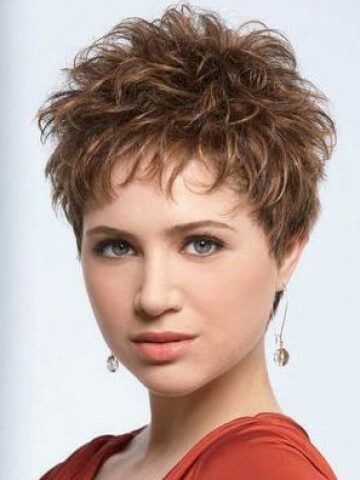 Squashy and I like the cut of this style .I have got many excellent compliments from near and dear one's. 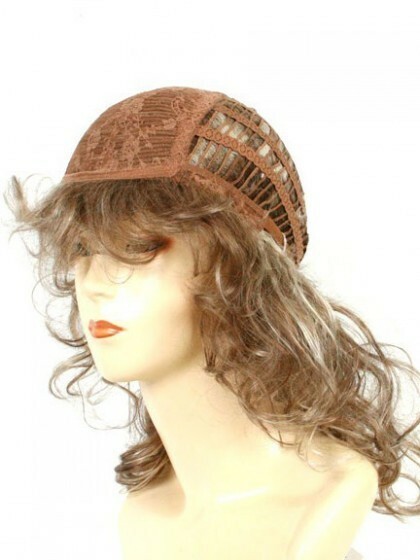 Buying this wig was nice and I am happy to see that because it is looking exactly the same as it was shown in the image. I am going to wear it with my white top. Just love it! However, I was a little bit offended with the expensive price, but I got more benefit in wearing this wig. This wig is really worthy. Really nice color , looks pretty rea. Doesn't shine like fake hair. I am very happy with this purchase and the quality of it and i will be purchasing more from this site. Great relistic looking wig. Today someone asked me how i got my hair in this style. she loved it. I would definitely recommend this one. It just falls into place and looks fantastic anytime I don't feel like doing my own hair. Gotten lots of compliments on it too.